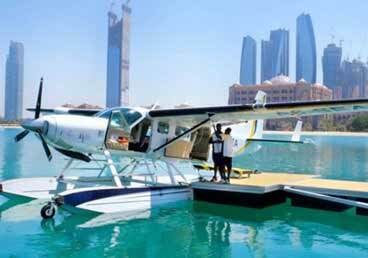 Take off from the waters and look at the wonders of the emirates from the heavens onboard a fresh and funky seaplane. 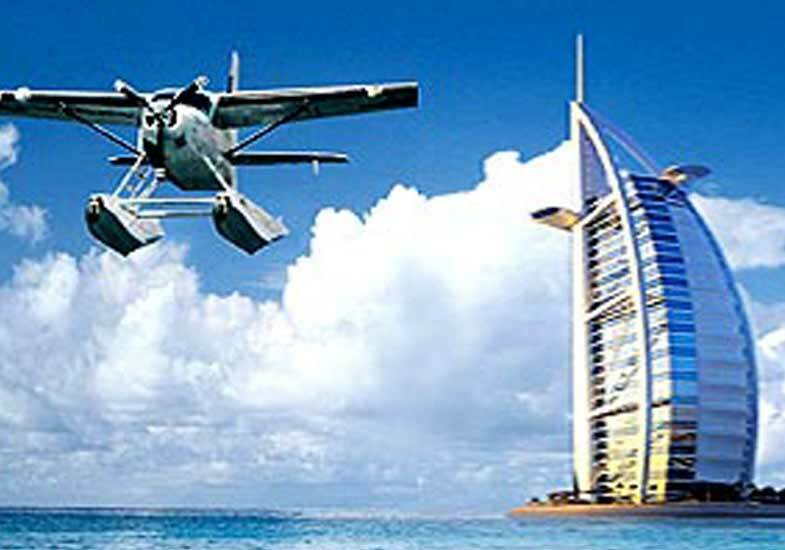 Fly over the winding path of the historic Dubai Creek or soar past the towering skyscrapers and the incredible human-made islands in New Dubai. 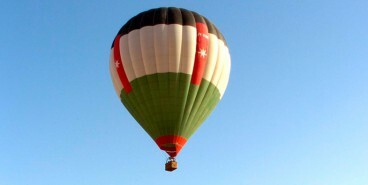 A scenic flight over the more diverse landscape of the Northern Emirates is also something you should not miss. 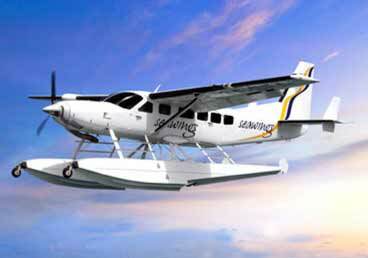 We have a variety of exhilarating Seaplane Tours for you to choose from. Check out which one meets your needs, and we will arrange it for you. 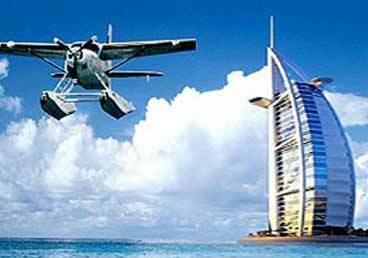 Explore the rich history and heritage of Dubai for 40 minutes with a dock-to-dock Seaplane Tour taking off and landing at the Dubai Creek. Watch the trading ships, the traditional dhows, and the wooden Abras lazily floating about or whizzing across the calm waters from above. 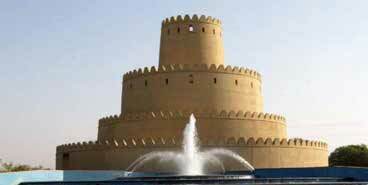 Be awed by the picturesque view of the historic Al Fahidi Fort and old town Bastakiya on the Bur Dubai side of the creek, while glittering buildings line the Deira side. 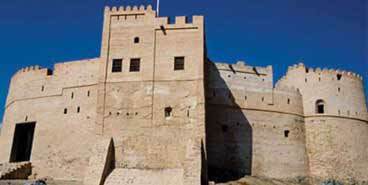 It is a genuinely enlightening tour over the city's historical and cultural landscape. 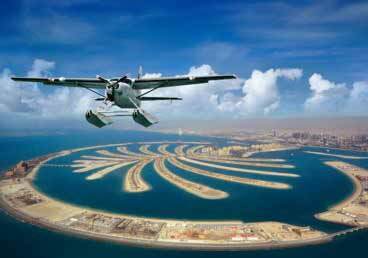 The mega wonders of Dubai are best seen from high up in the skies. 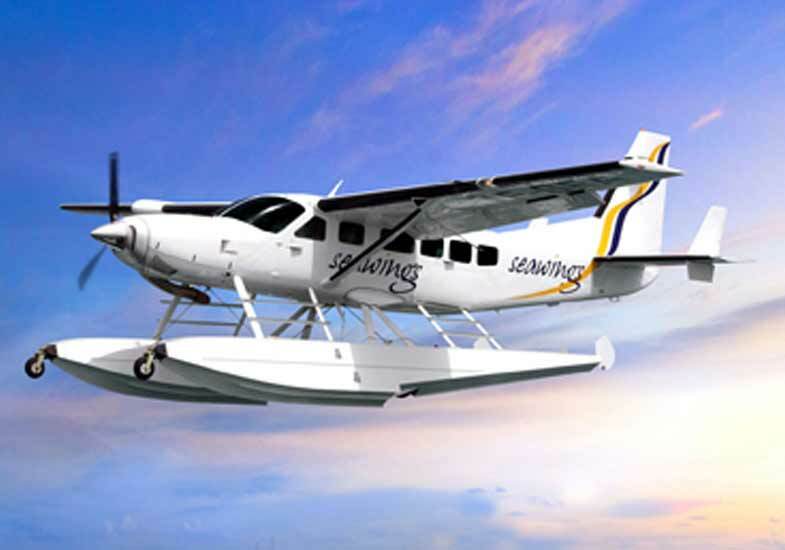 Onboard a luxurious Cessna 208 plane, you are treated to a 30-minute ride over the crystal blue waters of the Persian Gulf where the incredible human-made islands The Palm and The World stretch majestically before your eyes. 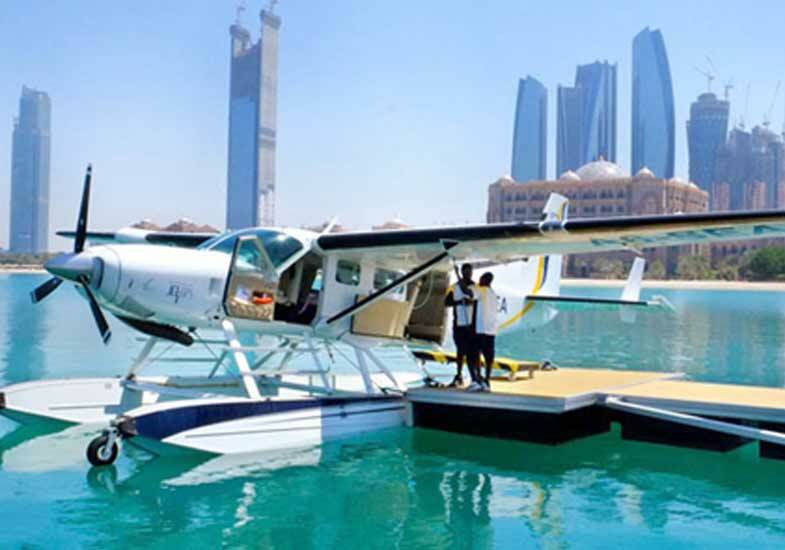 Over the beautiful coastlines, the bustling city skyline, and the expansive deserts, you can indulge in a romantic and exciting tour over the stunning beauty of this Arabian paradise on our Seaplane Tour. 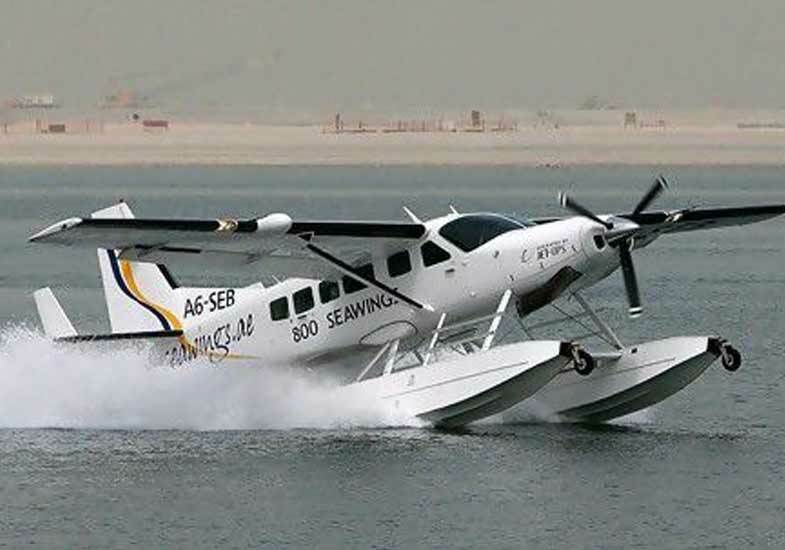 Departing from the Jebel Ali Hotel, discover the incredible beauty of the emirates from the sky onboard this thrilling 45-minute Seaplane Tour. Take off from a Cessna Caravan Amphibious seaplane, and fly over the amazing sights of Dubai like The Palm and The World islands, the iconic landmark Burj Al Arab, and the historic Dubai Creek. You then head up north to Umm Al Quwain and Ajman before landing in Ras Al Khaimah where you travel back to Dubai by road and experience the sights up close this time. 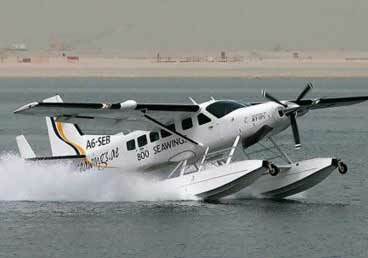 All seaplanes undergo a strict maintenance system with regular testing.